BarkBox is a great way to treat your dog every month! You are here: Home / Pet Corner / BarkBox is a great way to treat your dog every month! I am a new Pup owner and so now I am on the look out for cool things for my new Pup. I came across BarkBox this past April. 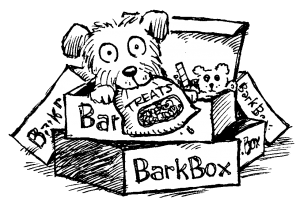 This is a monthly subscription box of goodies for your dog. 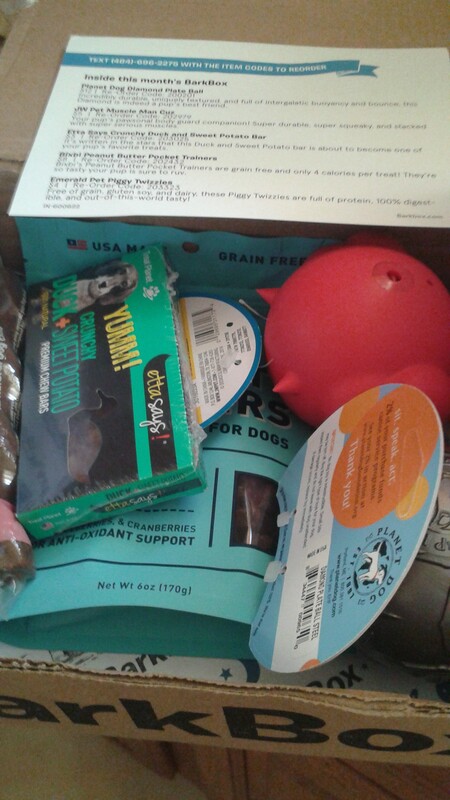 Your dog will love receiving a box of toys and treats every month! 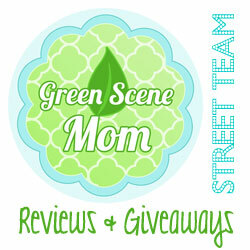 You may remember my review if the April box. I didn’t receive the May box but that was not the fault of BarkBox. USPS seemed to have lost the box in shipping. 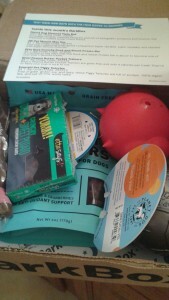 We did receive the June box and it was a big hit with our pup, Bink! I loved the Space theme! Our favorites were the Orbee-tuff diamond plate ball and the Bixbi Pocket Trainers! The box included: Planet Dog Diamond Plate Ball, JW Pet Muscle Man Cuz, Etta Says Crunchy Duck and Sweet Potato Bar, Bixbi Peanut Butter Pocket Trainers and Emerald Pet Piggy Twizzies. I like the Planet Dog Diamond Plate Ball because it is so durable. My pup is yet to chew through it! It also bounces and I have a blast playing fetch with my pup with this one! 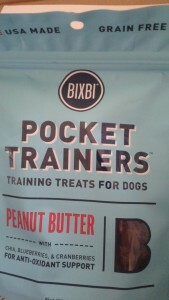 The Bixbi Peanut Butter Trainers are grain free and only 4 calories per treat! 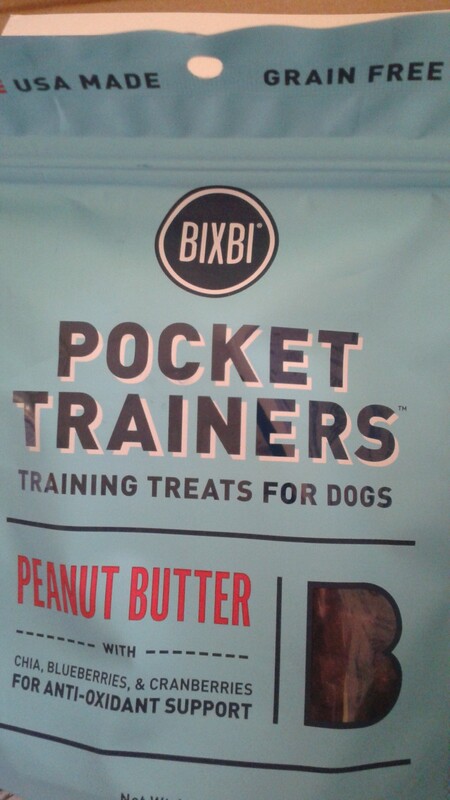 My pup loves them and I love using them for training rewards. 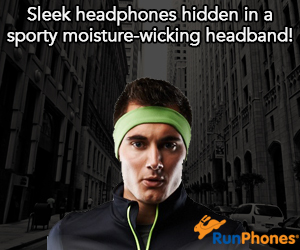 I like that a phone number is also provided in the box with the product codes of the items so you can reorder. This is such a great way to treat your pup every month! 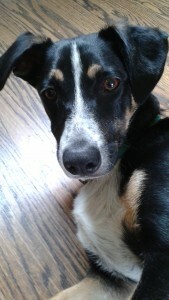 I know our pup, Bink is waiting patiently for his July box! Find out more at BarkBox.com. Self Disclosure: I received a free monthly subscription for our pup to facilitate this post. No other compensation was received.